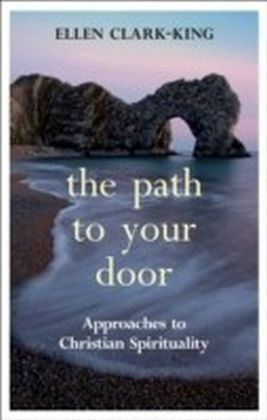 Written in response to a need expressed by Spiritual Directors, Retreat Leaders and teachers on introductory courses to Christian spirituality for an engaging and readable introduction to the subject, The Path to Your Door provides an accessible and well-researched introduction to themes within the Christian spiritual tradition.' 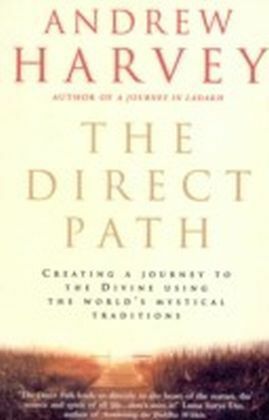 In a highly readable fashion it introduces the reader to some of the key themes in classic and contemporary Christian experience and allows them to engage with the material for themselves through the use of varied spiritual exercises. 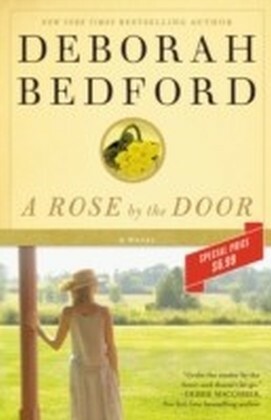 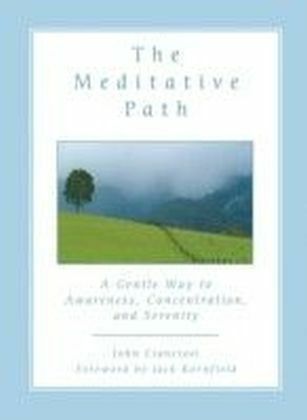 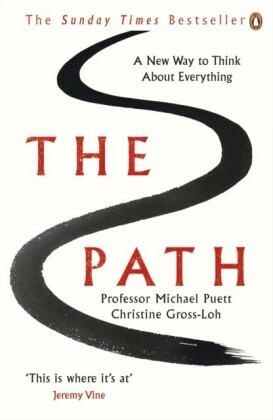 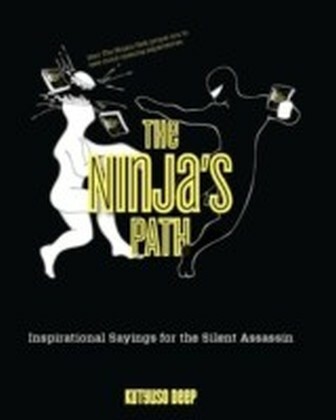 The Path to Your Door is an invitation to an on-going journey of spiritual exploration, grounded in the Christian tradition but encouraging each reader to find their own path and discover their own unique language of prayer.